Generally speaking, there is nothing radically different within the world of team trucking nowadays than there was 50 years ago. There are still two seats, a sleeper, a radio and all of the accompanying issues that may stem from a limited space environment. Some drivers are enticed by a particular trucking job because they enjoy the idea of partnering with a fellow driver for an OTR route through the country or even down the West Coast into California. Other drivers will balk at the idea of hopping into a cab with another driver – even if it is a professional pairing of someone in the same trade. Not every route – or company for that matter – will find the need to employ the resources of team drivers in their fleets, but many trucking companies offer careers that allow drivers to find a partner to take on the long hauls that a solo driver simply could not accomplish on their own. In doing so, team drivers will find that the wide range of technology available to them today may greatly impact their daily driving routine. Still, a great deal of team driving in 2017 comes down to cultural and social shifts within the country – from our reliance on technology to some generational gaps that may make an “Odd Couple” of sorts for drivers. It’s nothing that a true road master can’t easily overcome with diligence and professionalism. Most companies will do their best to match drivers together who seem compatible based on certain criteria. Some companies have an algorithmic system that matches potential teams, others have a person on hand with expertise in team-forming that examines applications and sees what may be a good match. Still, even with the most sophisticated matching systems or expert who is well-versed in matching drivers, it’s nearly impossible for a fleet to get all the team matches correct. One of the largest obstacles within team-building may be the geographical background in which drivers hail from. 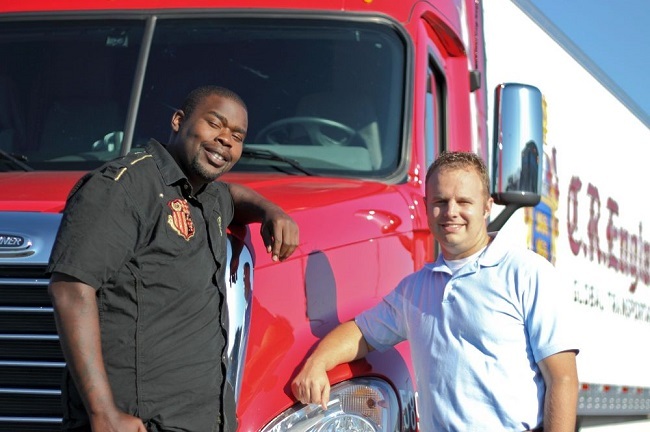 Many larger companies who work with drivers from across the country will frequently recruit drivers to a central location, sometimes pulling drivers from as far as Florida to a location such as Texas. With the potential of several different backgrounds meeting at a trucking company for the common goal of securing a trucking job, there may be several different cultures mingling for the first time. 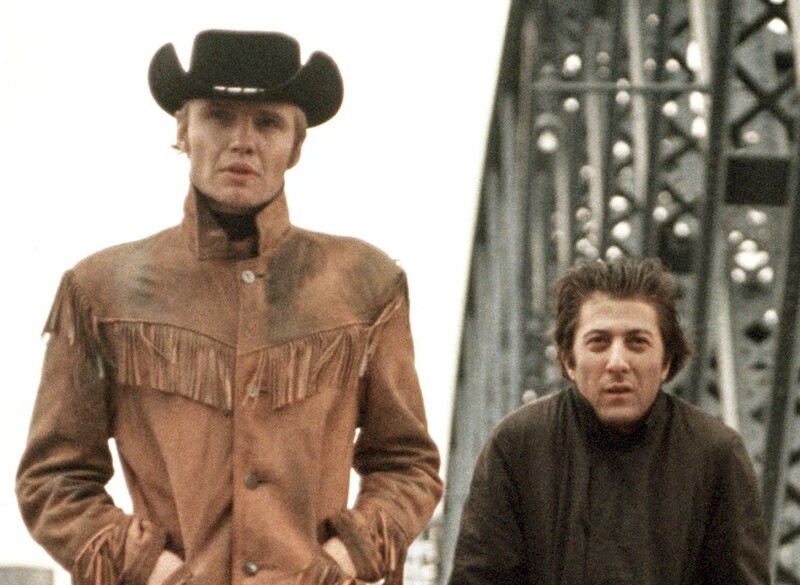 An Eastern seaboard-based trucker may be paired with a trucker from the Midwest, wherein a culture clash may occur. In the early days of trucking, drivers came from all parts of the country, but many were centralized in locations near one another, creating districts of fleets. As the industry has become more oriented towards a nationwide effort, these districts have dissolved, adding more far-flung drivers and less heartland area truckers or truckers who come from a traditional trucking state like Missouri. These cultural differences may not necessarily hinge upon politics or large ideological differences. Rather, they may transpire in more minute less controversial ways, such as a difference in what is played on the radio or the level and commonplace of courtesy displayed on the road. The temperaments of drivers from one region may be entirely different than those in another location, providing for a potentially turbulent time on the road. Still, no matter where a driver hails from, they will hopefully be able to find common ground with their second seat for the sheer fact that they both enjoy their trucking occupation. Even the most severely different drivers can find some commonalities on the road or for the love of the road. It takes a truly professional driver to get over the initial hump of their differences with another in order to make their time on the road a great journey. While many drivers fall into approximately the same age range, as more positions and driving opportunities become available, so do more outliers in terms of age for drivers. 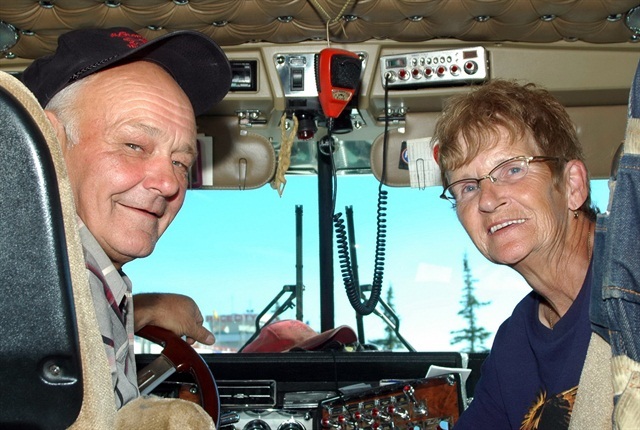 More drivers of an older age are continuing to truck for as long as they are able, and many companies have opened up their hiring criteria in order to connect with younger drivers that they may not have accessed before. With this is mind, some partner matching may find a veteran driver teamed with someone who is a little more green in the gills. Most teams won’t pair an experienced driver with an otherwise inexperienced driver, but it may be possible that a driver in their 60s finds paired with a driver in their late ‘20s, for example. This may cause some issues to arise in inherently pitting two people of different backgrounds against one another, but it may also bring out deep-seeded feelings of somewhat strained parent and child relationships. Younger drivers may be more fascinated by technology and gadgets on the road than older drivers, favoring systems such as GPS and ELD tracking devices over traditional maps or more rudimentary navigation features. Younger drivers may also be more concerned with their channels of entertainment on the road and how they are being entertained while taking on a particular load. With the myriad opportunities in which a driver may listen to music or otherwise entertain themselves nowadays, many younger drivers are fascinated in the variety of ways in which they may listen to music or stream videos online – older drivers may not be as impressed. The main difference between older drivers and younger drivers may come down to an overall attitude in regards to work ethic. While many individuals who enter the commercial driving industry are generally the most hard-working people one may come across, it’s possible that the “old-school” mentality of the fulfilling feeling of a hard day’s work may reign supreme over a millennial perspective of simply getting the job done. Much like the case of younger drivers entering the workforce, as the landscape of commercial truckers becomes more diversified, many fleets are finding that more women are jumping into the cabs and pursuing jobs in trucking. Many outstanding organizations such as Women In Trucking consistently provide opportunities and openings for women in trucking and allow for a more diverse and qualified workplace as trucking moves into the future. With the goal of diversity in mind, more fleets may find themselves generating teams wherein one, if not both, seats are drivers. This aspect of trucking creates an entirely new arena of questions, protocol, tact and understanding, the likes of which the trucking industry has never before seen. Some women drivers may have a family at home they are supporting, as well as a spouse that they may be keeping in contact with. Male drivers need to keep boundaries in mind when trucking with a female partner, in order to make everyone feel comfortable on the job and to ensure that the highest level of professionalism is achieved. As per recommendations of daily conduct, simply drive as you would with any other partner. Ask them questions about their families, why they got into the profession, what they like or dislike about the job – overall, be a friendly second seat. The only truly taboo topic that one might ask are questions pertaining to whether or not a woman can complete a job due to the fact that they are a woman. Questions such as, “Was it hard for you to learn how to shift” or “Do you have a difficult time unloading that type of freight,” may be unintentionally disparaging, but are disparaging nonetheless. The bottom line is to abide by the golden rule and to treat others the way you wish to be treated. This rule extends with urgency to one’s job and driving partner, and will create a nice time on the road. Team driving in 2017 is not radically different than the state of team trucking decades ago. Though some new factors have come in to play regarding who may be driving – the prevalence of technology, more people from the coasts, younger drivers, women – the truck driver industry is still populated with just that – truck drivers. In many ways, drivers would argue that technology is perhaps bringing more drivers together than it is separating them into distinct camps. From something as simple as using a partner matching system to allowing two drivers to use an XM radio box so that they may both listen to their favorite outlaw country songs, modern trucking offers drivers many upsides. Truckers today also get to experience firsthand what is often begrudgingly referred to as the “millennial generation,” allowing them to draw their own conclusions on the work ethics and attitudes of a younger generation. A driving partner may also come from nearly anywhere in the country – presenting an opportunity for drivers to meet other industry experts across the nation and share their experiences in commercial driving. Finally, teams today see much more diversity, including a growing number of women taking on driving jobs. Whether it’s a male and a female driving or a full-fledged female team, the proverbial “no girls allowed” sign that has been looming over trucking has been replaced with a more welcoming industry attitude. No matter who a driver is paired with, one thing is certain – treat your fellow driver with respect and your team trucking job will be much more enjoyable for everyone involved.